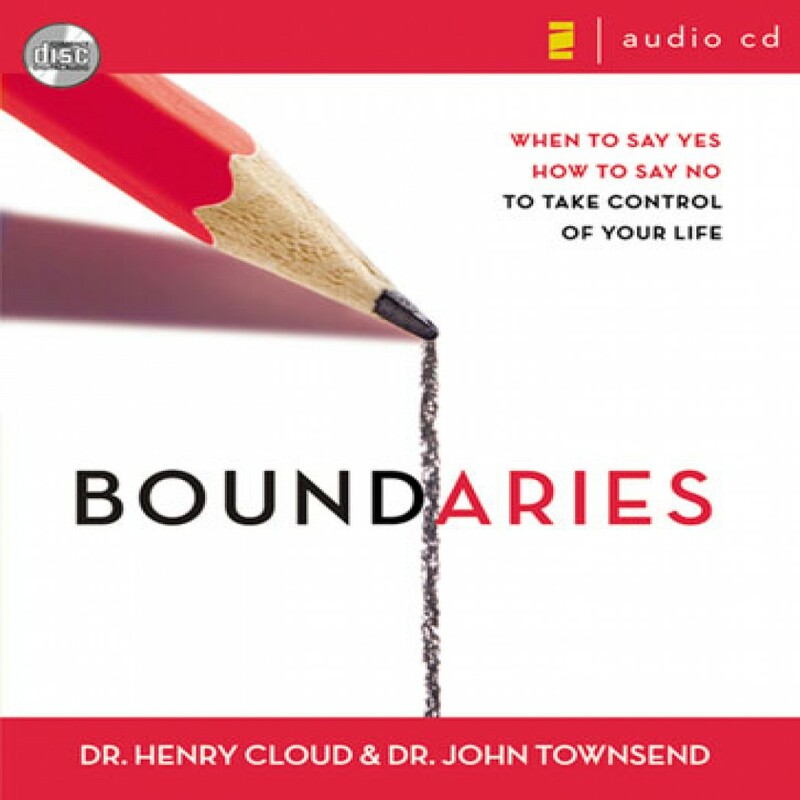 Boundaries by Dr. Henry Cloud, Dr. John Townsend Audiobook Download - Christian audiobooks. Try us free. Drs. Henry Cloud and John Townsend give you biblically-based answers to these and other tough questions, showing you how to set healthy boundaries with parents, spouses, children, friends, coworkers, and even yourself.